For better or worse, t’s no secret that Record Store Day has helped revitalize the sagging sales of independent brick and mortar record stores everywhere over the last decade. Now celebrating its 12th year, the divisive event hits Saturday touting limited-edition titles from artists like Pearl Jam, the Flaming Lips, Rolling Stones, Devo, Aretha Franklin, Notorious B.I.G. and so many more. Below is a list of Cleveland-area record stores and venues we think you should check out in celebration of all things albums. You may have to stand in a few lines tomorrow and elbow through a bunch of hipsters to get what you want, but it should all be worth it in the end. This cool spot is once again celebrating record day with a customer appreciation day. The day is going to be packed with specials, events and giveaways, along with live music and DJs. Find more information here. 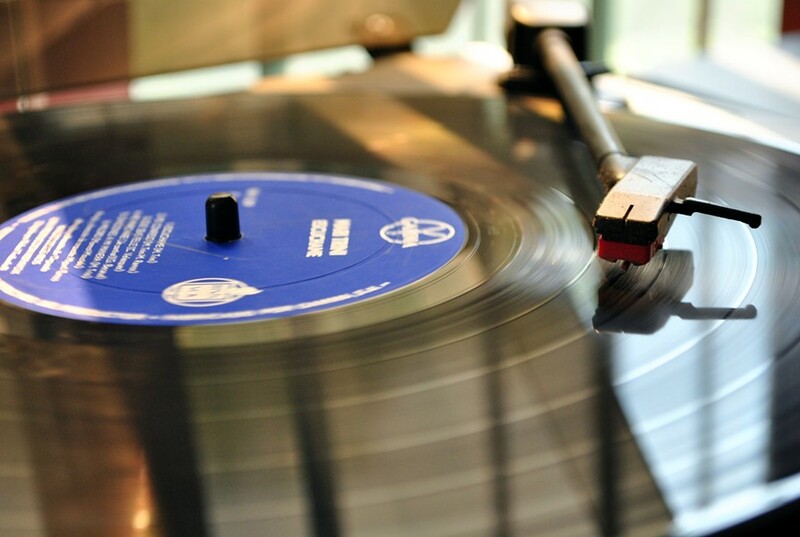 This free event is sure to help get you into the record-spinning mood. Including a special Dead-themed brunch menu and live music from local act Sunshine Daydream, the celebration runs from 11 a.m. to 4 p.m. Fund out more information right here. Busy processing their records for Record Store Day as we speak, the coffee/record spot opens at 8 a.m. tomorrow and is an official participant in Record Store Day. Expect plenty of indie-minded material and much more on their shelves. Find out more about what to expect on Loop's Facebook page today. Now settled in its new Ohio City location, A Separate Reality Records is celebrating with raffle prizes and 20 percent off all LPs in the store. The first 10 people through the doors, which open at 11 a.m., will recieve a "magical surprise." Find more information here. Celebrate Record Store Day at Brittany's as you extol over the many records they have to offer, especially in the genre of hip-hop, reggae and soul. They'll have exclusive RSD vinyl, and in-store sets from DJ Candi Fresca, DJ Red-I and more. The shop opens at 8 a.m. Find more information here. Each location, including Cleveland Heights, Lakewood, North Olmstead and Parma Heights, will each have its own offerings, so be sure to call ahead or ask in-store for what's available. For more information click here. Nikki's Music is not participating this year. For more Cleveland-area locations to check out on Record Store Day head here. Sign up for Scene's weekly newsletters to get the latest on the news, things to do and places to eat delivered right to your inbox.